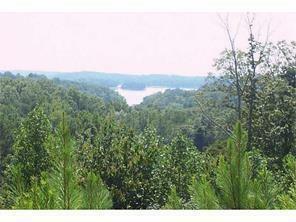 Luxury living in PREMIER Lake Lanier gated community with boat slip available & NEW pool. 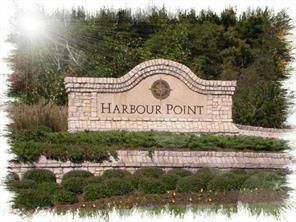 EASY ACCESS TO 400 OUTLET MALL AND GAINESVILLE. YEAR ROUND FRONT LAKE VIEW, PARTIALLY WOODED, SLOPING FRONT YARD, FLAT BACK YARD, CONVENIENT TO ALL AMENITIES, BORDERS 2001 STREET OF DREAMS HOMES.